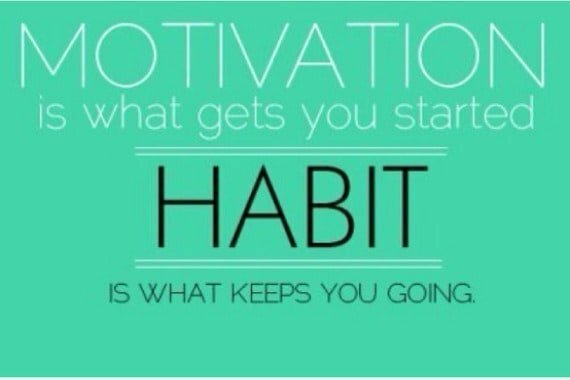 I am wanting to work on one habit a month this year. I have read that it takes 28 days to form a new habit (I think everyone has heard that at one time or another) and I'm just going to assume that it is true. So I feel like if I work on one habit a month then by the end of the month I should have it down! Right? Well, it looks good on paper! So here are my habits for 2016! I feel if I can get these things under control by the end of the year that I will be doing very well. I may have made my habits to broad (meaning covering to many things) and so I may have to adjust them as the year progresses. But I am really hoping to be able to commit to these habits and be well on my way to the "Best Year Ever"!